Kyle Grillot - kgrillot@shawmedia.com Abbey Kent, 8, of Lake in the Hills (center) waves at friends on the Zero Gravity ride at the carnival Sunday, September 1, 2013, the last day of the Summer Sunset Festival. As Labor day symbolizes the end of summer many spectators come out to enjoy a few more summer activities. 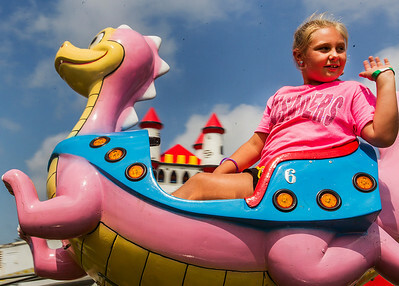 Kyle Grillot - kgrillot@shawmedia.com Rebecca Miculinich,7, of Rockford waves to her aunt while riding a ride at the carnival Sunday, September 1, 2013, the last day of the Summer Sunset Festival. As Labor day symbolizes the end of summer many spectators come out to enjoy a few more summer activities. Kyle Grillot - kgrillot@shawmedia.com Thrill-seekers ride the swings at the carnival Sunday, September 1, 2013, the last day of the Summer Sunset Festival. As Labor day symbolizes the end of summer many spectators come out to enjoy a few more summer activities. 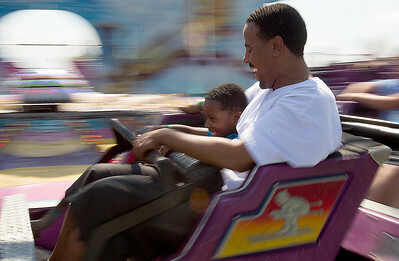 Kyle Grillot - kgrillot@shawmedia.com Shaun Harold, and his son Shaun Harold Jr., 6, ride the Himalaya ride at the carnival Sunday, September 1, 2013, the last day of the Summer Sunset Festival. As Labor day symbolizes the end of summer many spectators come out to enjoy a few more summer activities. Kyle Grillot - kgrillot@shawmedia.com On the final day of the pool season, Natalia Brzozk, 10, of Algonquin jumps into the water at the Lions Armstrong Memorial Pool Sunday, September 1, 2013. As Labor day symbolizes the end of summer many spectators come out to enjoy a few more summer activities. 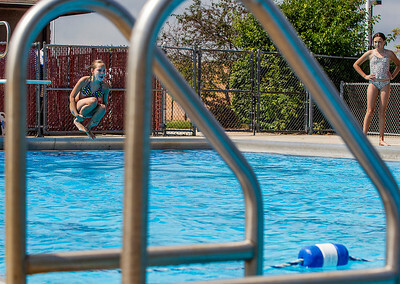 Kyle Grillot - kgrillot@shawmedia.com On the final day of the pool season, Jordyn Borkgren, 12, of Lake in the Hills (left) jumps into the water at the Lions Armstrong Memorial Pool Sunday, September 1, 2013. 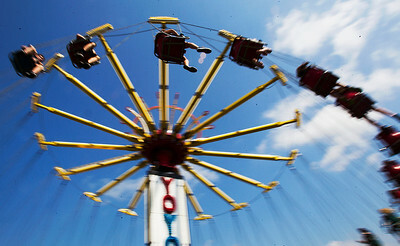 As Labor day symbolizes the end of summer many people come out to enjoy a few more summer activities. Kyle Grillot - kgrillot@shawmedia.com On the final day of the pool season, Dave Grabowski, (top-left), Ian Grabowski (bottom-left), and Justin Lanners all of Algonquin, play with toys at the Lions Armstrong Memorial Pool Sunday, September 1, 2013. As Labor day symbolizes the end of summer many spectators come out to enjoy a few more summer activities. Kyle Grillot - kgrillot@shawmedia.com On the final day of the pool season, Pat Reilly of Algonquin jumps to catch a ball at the Lions Armstrong Memorial Pool Sunday, September 1, 2013. As Labor day symbolizes the end of summer many spectators come out to enjoy a few more summer activities. 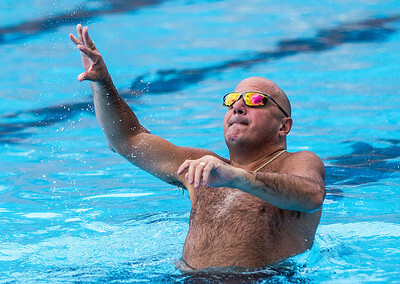 Kyle Grillot - kgrillot@shawmedia.com On the final day of the pool season, Dave Grabowski of Algonquin throws toys to his son at the Lions Armstrong Memorial Pool Sunday, September 1, 2013. As Labor day symbolizes the end of summer many spectators come out to enjoy a few more summer activities. Kyle Grillot - kgrillot@shawmedia.com On the final day of the pool season, Pat Reilly gives his daughter Madysen Reilly, 7, a ride on his back at the Lions Armstrong Memorial Pool Sunday, September 1, 2013. As Labor day symbolizes the end of summer many spectators come out to enjoy a few more summer activities. 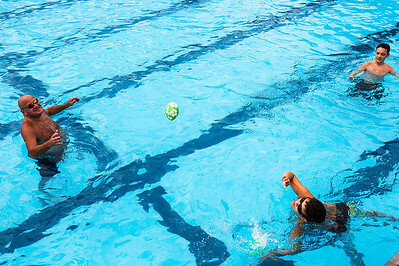 Kyle Grillot - kgrillot@shawmedia.com On the final day of the pool season, Dominick Poremba, 9, of Algonquin jumps to catch a ball at the Lions Armstrong Memorial Pool Sunday, September 1, 2013. As Labor day symbolizes the end of summer many spectators come out to enjoy a few more summer activities. 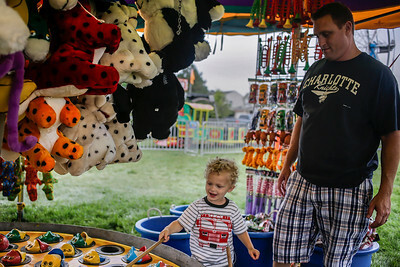 Lathan Goumas - lgoumas@shawmedia.com Kevin Zaleski of Crystal Lake watches as his son Brennan, 2, plays a fishing game at the Sunset Festival carnival in Lake in the Hills, Ill. on Saturday, August 31, 2013. 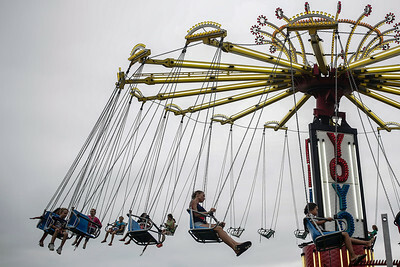 Lathan Goumas - lgoumas@shawmedia.com People ride the swings at the carnival at the Sunset Festival in Lake in the Hills, Ill. on Saturday, August 31, 2013. 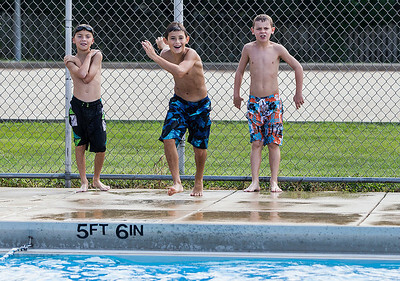 Kyle Grillot - kgrillot@shawmedia.com On the final day of the pool season, Tyler Toms, 9, (from left) Dominick Poremba, 9, and Dylan Reilly, 10, wait as a ball is thrown to them at the Lions Armstrong Memorial Pool Sunday, September 1, 2013. As Labor day symbolizes the end of summer many spectators come out to enjoy a few more summer activities. 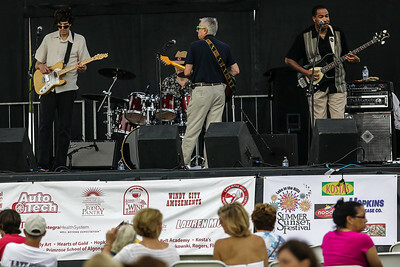 Lathan Goumas - lgoumas@shawmedia.com Rick Colen Magic performs during Sunset Festival in Lake in the Hills, Ill. on Saturday, August 31, 2013. 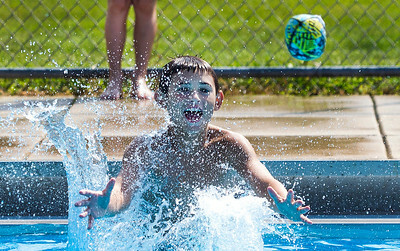 On the final day of the pool season, Dominick Poremba, 9, of Algonquin jumps to catch a ball at the Lions Armstrong Memorial Pool Sunday, September 1, 2013. 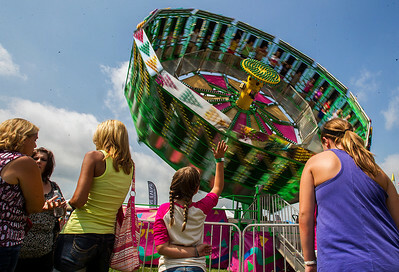 As Labor day symbolizes the end of summer many spectators come out to enjoy a few more summer activities.